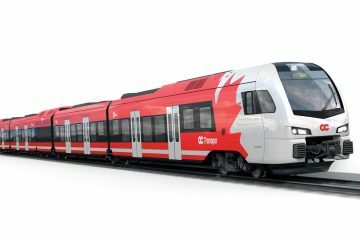 Through social media, ÖBB and Bombardier are sharing some first images of the new Talent 3 CityJet from its new home: Austria. 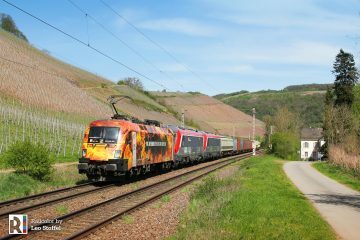 According to Bombardier, over the next few weeks, technicians will be evaluating the driving dynamics of the train-set. 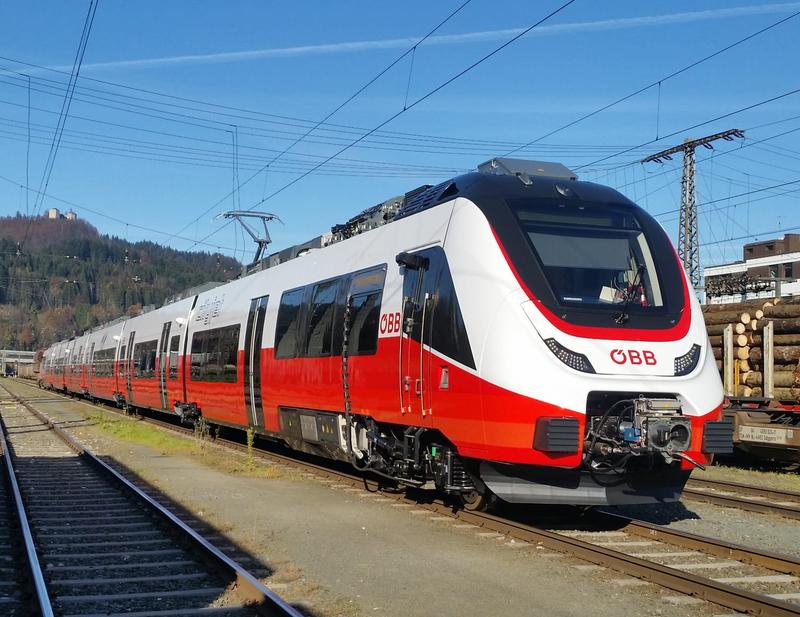 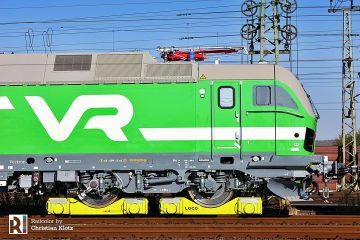 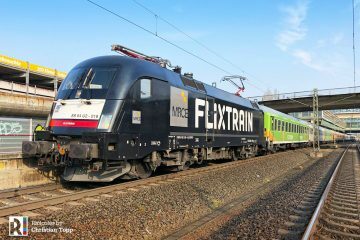 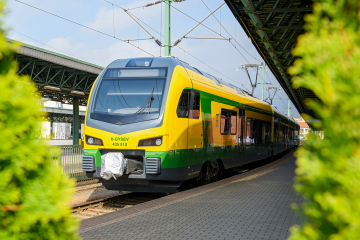 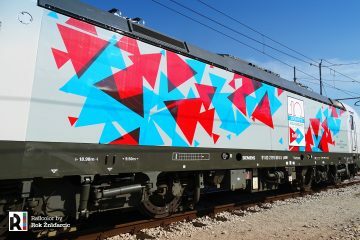 The new Talent 3 EMUs are scheduled enter service in the Vorarlberg region in the middle of next year. 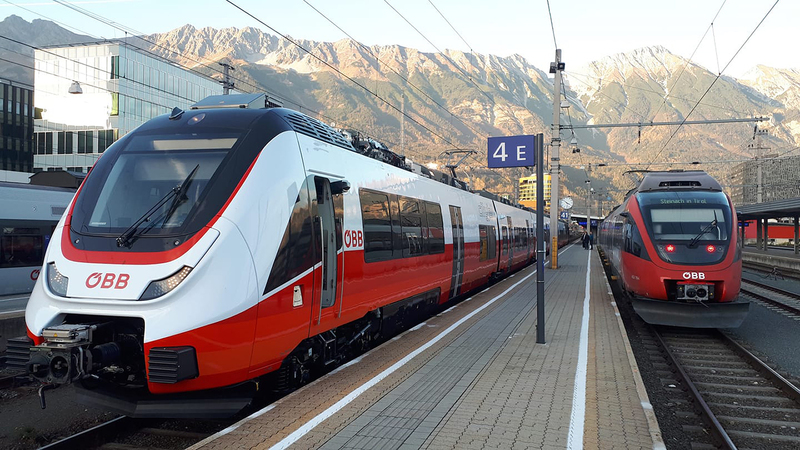 The test EMU unit has no number, but is wearing both ÖBB and CityJet logos – Bahnforum.info: the train in the pictures should be unit 4758 004 – it arrived in Innsbruck yesterday. 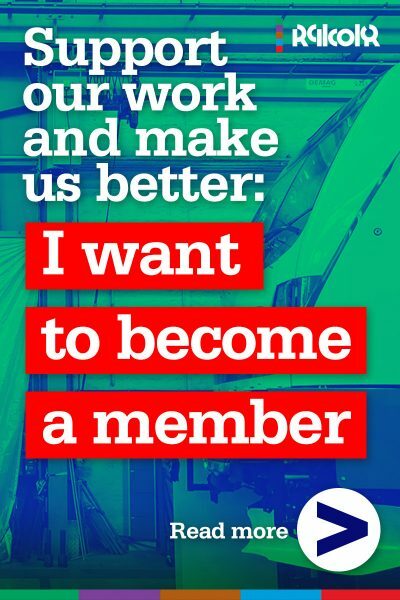 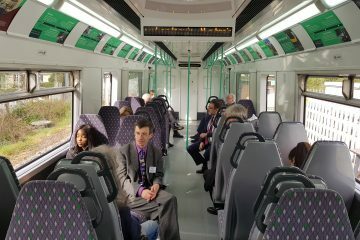 Can’t wait to experience those trains? 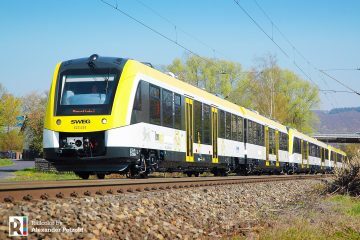 Check out our detailed InnoTrans review, as well as our visit to Bombardier’s site in Hennigsdorf, where the Talents are being currently manufactured (Part One and Two).